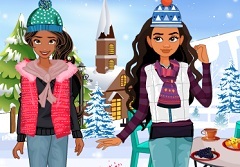 Well it seems like the perfect day for another one of our exclusive games, created especially for you, our friends. 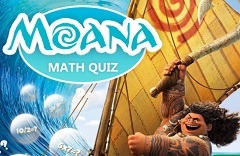 Today the new game that we want to put at your disposal is a fun creativity and observation game in which the main character is none other than your princess friend Moana. 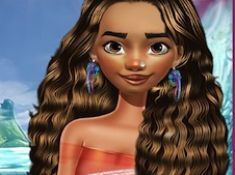 Here in this new and fun online game, Moana wants you to give her a hand and help her choose a perfect makeover and an outfit for a day out with her friends from Maoui. 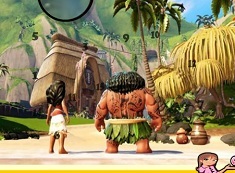 The game has a number of three stages and you will start with an observation stage, a stage where you will have to find Moana all the lost items that she needs in her wardrobe. 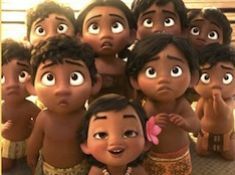 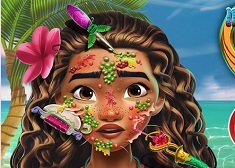 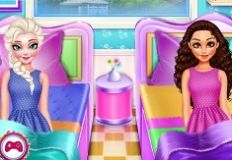 Once you are done , and you have found all the hidden objects, than you may move further in the game and give Moana a new make up, by choosing her eye colors, lipstick color and so on. 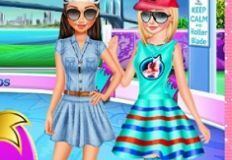 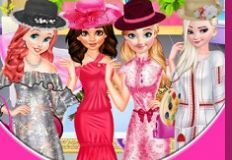 The last stage will be the dress up stage in which you can choose a crown or accessories for your friend as well as an outfit that marches your desires. 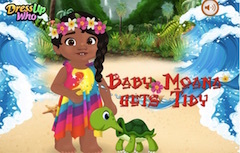 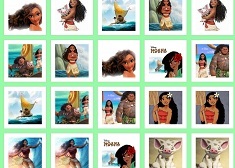 Come and join your princess friend Moana and enjoy this new and fun online game together . 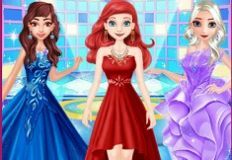 Have fun, here on your favorite website games-kids.com!